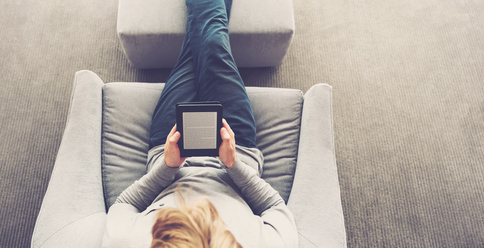 As a Reader member, you'll discover new authors and be invited to read great books, for FREE. Would you like to become part of our community and read great books? I'm not convinced. Why should I join?